Long time lurker, this is one of my first posts. 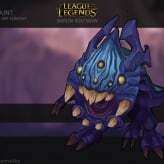 the idea is to make a kog'maw skin that looks like he's the child of the updated version of baron nashor. 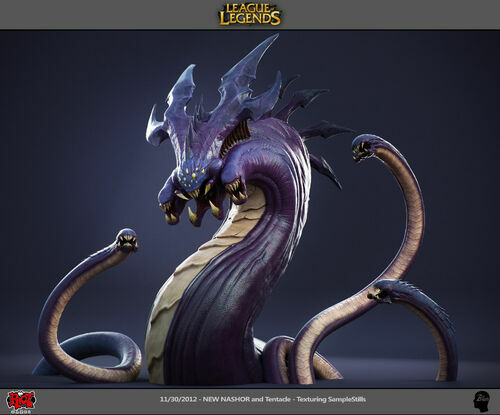 Wow, I hadn't seen the new Baron model yet - he looks great. 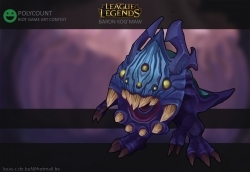 A kog'maw version of him would be awesome - good luck! I think its in the previeuw video. I hope I get the style of texturing justr right. Pretty cool! like the shape so far definitely starting to look good. Would like to see more nice progress though. Do you mean I should wait longer before posting a progress picture? Dont wait with posting progress, if you think you evolved with your project. 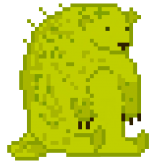 I think you can broaden him a way more on the lower sektion of his body (legs feeds belly tail). 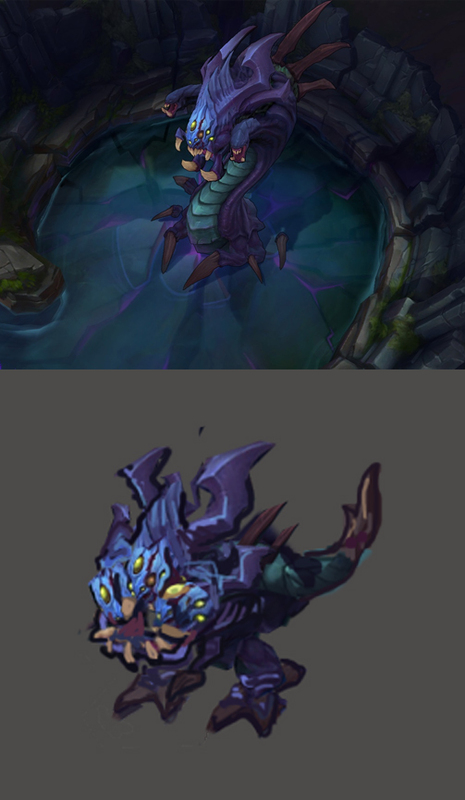 The Alien like heads and his fangs on the new nashor design are very interesting. Bend his fengs more. Think about real predator insects and how they use hers and why they has this shapes. So you can give him a much more aggressiv look. thanks for the tips, i'll change it up a bit. I do want to stick to most of the proportions of the original kog'maw tough. You've got your shape though man, just keep pushing it! new update, finished lowpoly, unwrap and baked ao. if anyone knows what lighting I should use. for now I'm using a skylight, but I don't know what to use for the final rendering. new update, did most of the rigging and the texutre. Awwww! Such a cute smile!! Nice work! !